WE ARE PROFESSIONAL MANUFACTURER OF HIGH-PRECISION AUTO LATHES & CNC LATHES. If you have any further questions or suggest, please feel free to contact us. JARNG YEONG ENTERPRISE CO., LTD. was founded in 1978 which focused on auto lathe(CAM), CNC lathe and special purpose lathe. 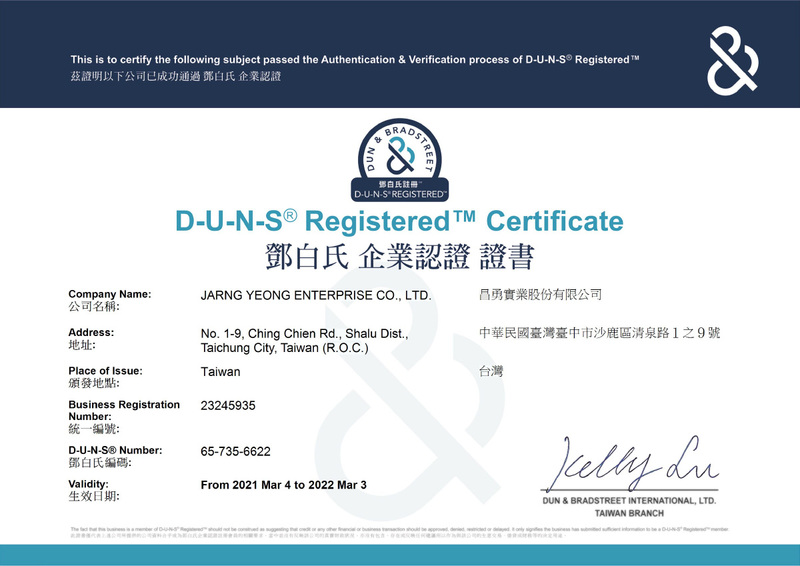 With nearly 40 years of continuous efforts, JARNG YEONG ENTERPRISE CO., LTD. has been devoted to providing custom products based on customer requirements, and selling to well-known manufacturers in Taiwan with high profession and enthusiasm. JARNG YEONG ENTERPRISE CO., LTD. dedicates to research and develop a new generation of models and builds the “GREENWAY” brand to fully satisfy customer product requirements. GREENWAY symbolizes brand-new and lively style and differs with general and previous traditional manufacture industry. Based on comprehensive processing equipment and an excellent professional team, GREENWAY is able to exercise strict quality control throughout the whole in-house process from product design, manufacturing, assembling and inspection which, in turn, has earned customers’ continuous recognition and praise. Devoted to the vision of quality, professionalism and customer care, efficiency and integrity and service, GREENWAY is now marketing to the world and with products selling in scores of overseas markets including: Italy, Finland, Austria, Germany, Portugal, Egypt, Turkey, Pakistan, Russia, United States, Brazil, Peru, Mexico, Japan, Korea, Malaysia, Thailand, Hongkong, Singapore, Indonesia, India, Philippines, Vietnam, Ecuador, Poland, Slovenia, South Africa and China.